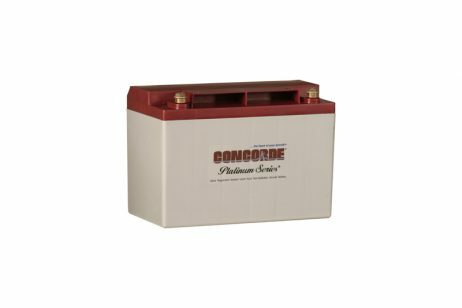 CONCORDE RG-35AXC AIRCRAFT BATTERY - Battery Outlet Inc.
Concorde’s new RG-35A and the extra-cranking model RG-35AXC bring new levels of performance as the most powerful batteries available to replace the old “35” aircraft batteries. These RG-35A models have been completely redesigned with larger positive and negative plates for more capacity and greater starting power even at sub-zero temperatures. Real aircraft quality terminals, no more lawn and garden tractor types! New copper alloy silver-plated internally threaded terminals – Patent pending. New brass silver-plated terminal bolts with conical spring bronze lock washers. Recommended 70-inch pound terminal torque. More than 20% higher capacity than the original RG-35 models. Molded carrying or lifting handle. Fully aerobatic sealed construction – no spillable electrolyte or flammable gas emissions. 3. 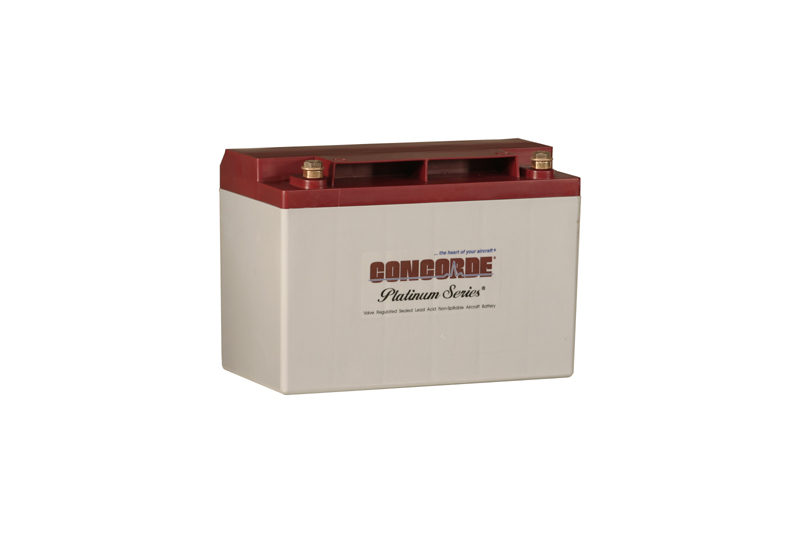 Batteries are rated IAW International Electrotechnical Commission Standard 952-1 unless otherwise noted. 4. Terminal hardware kit (CBC P/N 9661) contains M8 hex head screws and conical washers.